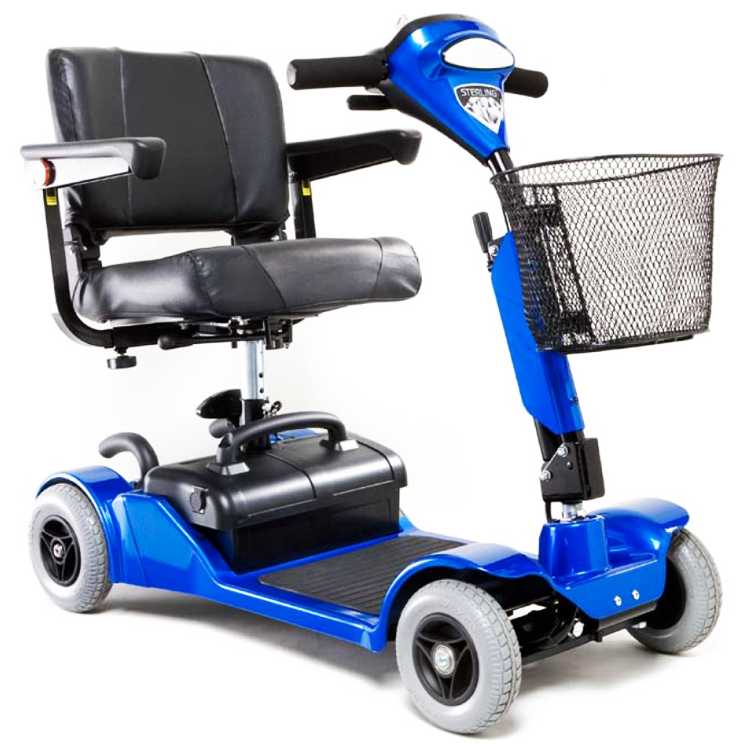 The Invacare Lynx L-4 is a light weight portable scooter that allows you to accomplish daily activities effortlessly. 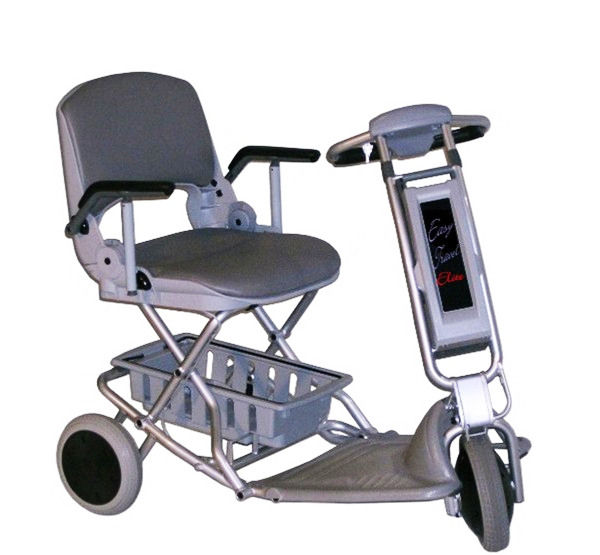 Due to its compact and dismantling frame, it fits easily into a car boot. 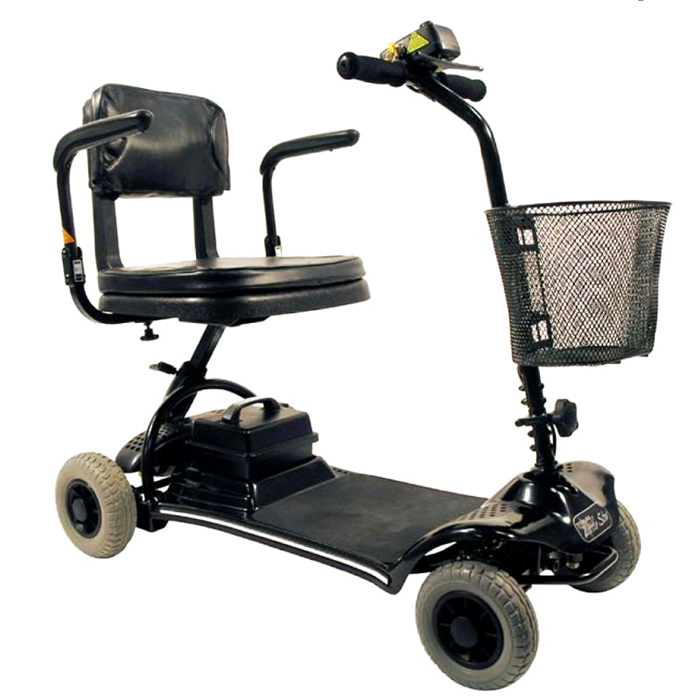 The Shoprider - GK9 Little Ripper is designed to be fully portable and offer exceptionable functionality. 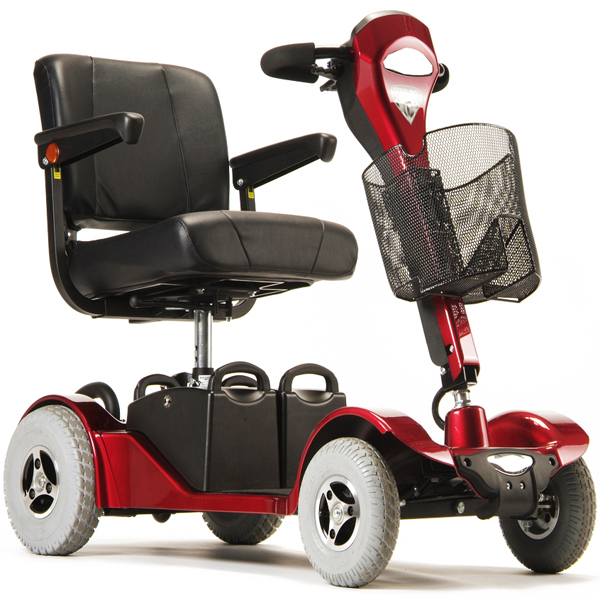 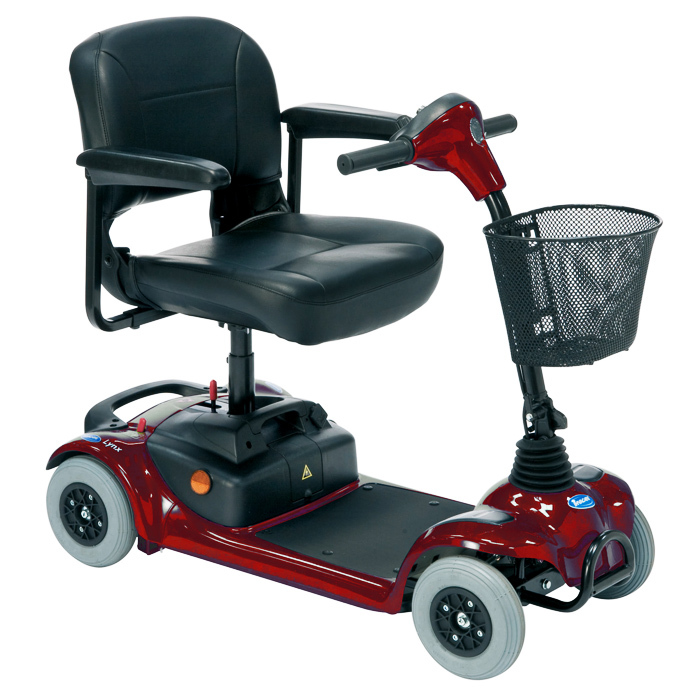 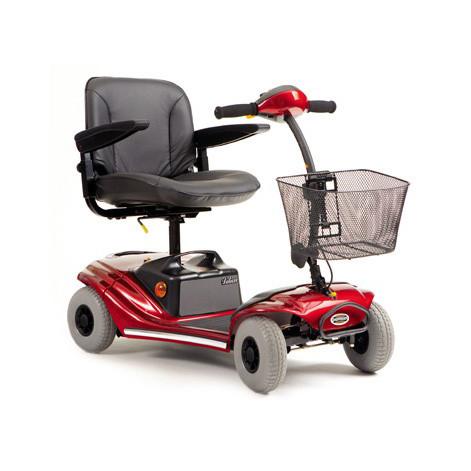 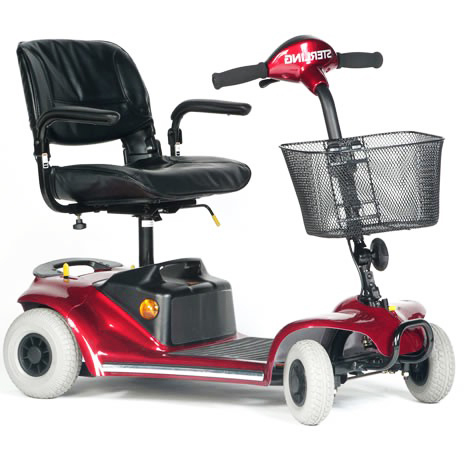 Easy pull apart, fully rotating lockable seat, adjustable steering tiller and fold up armrests.